cushion, in an stylish silver colour palette and featuring a contemporary satin stripe design. A perfect gift if you can bare to part with it. 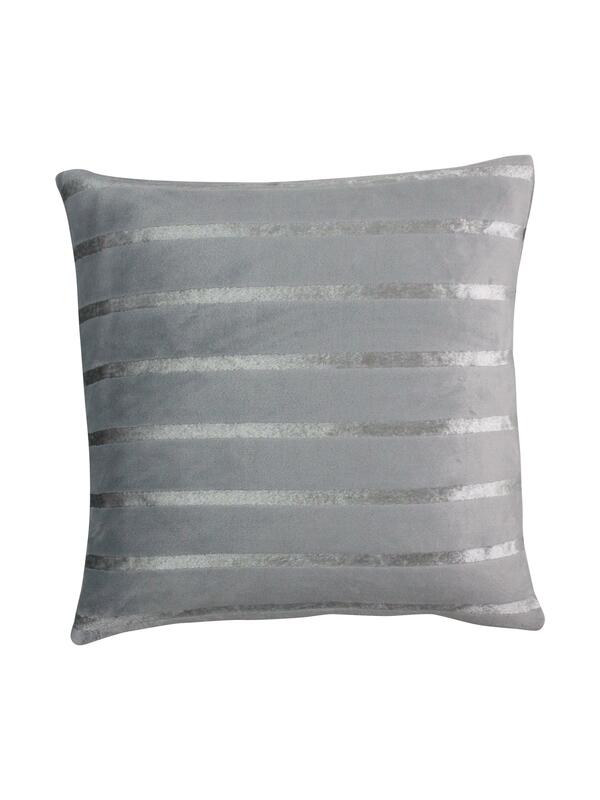 Pair with our Hotel curtains and bed linen for a truly luxurious look.